Ifugao: Plant rice at the Mayoyao Rice Terraces! Pfukhay ad Majawjaw 2012! The Pochon Group is once again inviting everyone to join the Pfukhay ad Majawjaw (rice planting in Mayoyao) to be held from January 20-22, 2012 at Barangay Bongan, Mayoyao, Ifugao. This activity will be hosted by the Pochon and Maanichar Centennial Batch Association (Pochon Group) and the community of Barangay Bongan. 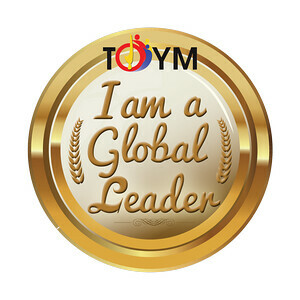 Other partner organizations include the Mayoyao Tourguides and Indigenous Knowledge Holders Allied Organization (MATIKHAO) and the Akha’kha-emeh Cultural Performing Group. During the tour, participants get to plant rice in the rice terraces, watch a cultural presentation showcasing the local dances of Mayoyao, learn how the traditional Mayoyao house is contructed and many more. Homestay accommodation will also be offered on the second night of the tour (January 21). Tour cost is Php3,900 and includes meals, accommodation, transportation within Ifugao and activities. It does not include transportation from Manila to Santiago, Isabela; and from Banaue, Ifugao to Manila. Add Php450 to your deposit so Pochon can do the Banaue-Manila reservation for you. Contact Josh Nalliw at josh21020@gmail.com or +639065308242 for inquiries. 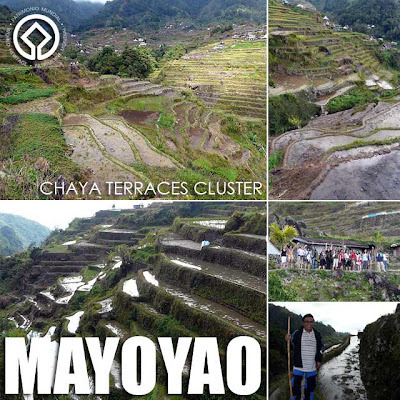 For more information on the tour, read Rice planting experience in Mayoyao, Ifugao.